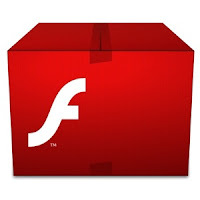 Beta 2 of Adobe Flash Player 11 was released recently. It doesn't bring any new features, instead it focuses the existing bugs. The performance is better than Beta 1, it is faster and far more stable. Flash Player 11 final is scheduled to be released before the end of this year.